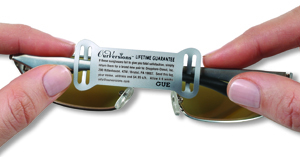 Stimulate sales with promotional tags! 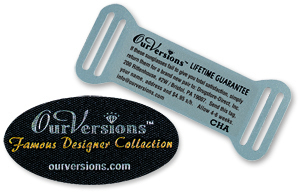 Turn browsers into buyers any holiday season with promotional Arch Crown jewelry tags and labels. Looking for a way to stimulate sales and be more transparent about pricing? Arch Crown’s pre-printed and custom promotional tags and labels are designed to bring attention to sale merchandise and provide a cost-effective method of stimulating sales while allowing jewelers to professionally price and promote jewelry. Size: 2 3/8" X 5/8"